Demanding tasks require superior solutions. 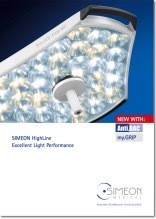 SIMEON HighLine surgical lights give you all the benefits of cutting-edge LED technology in a very compact and durable package. Controls are intuitive. 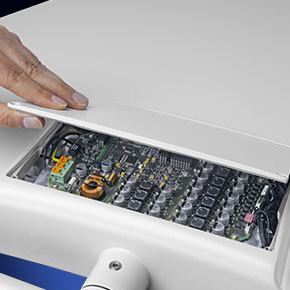 Surfaces are anti-bacterial. 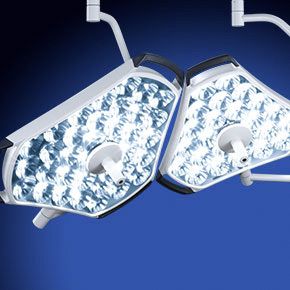 The aluminum body resists impact damage while improving LED heat transfer. 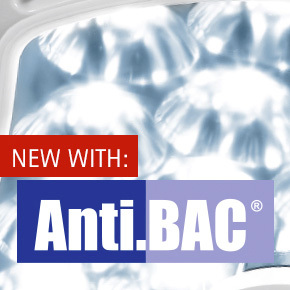 The glass face dramatically improves long term performance under repeated exposure to harsh cleaners. 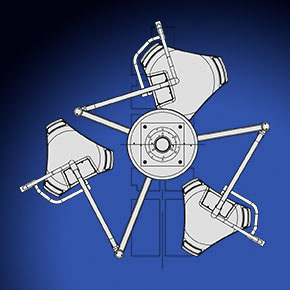 Lights are available in single and multi-color versions. 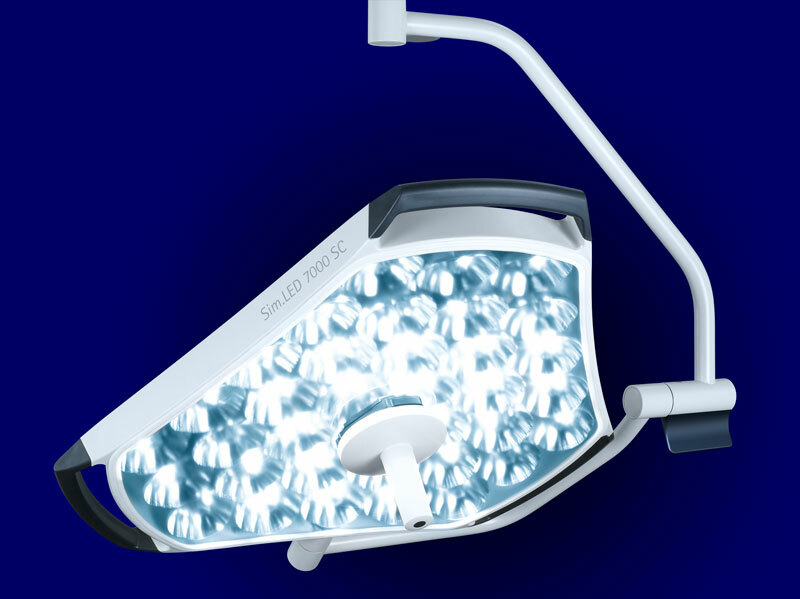 The SIMEON triangle design offers the maximum light-emitting surface while allowing for two light heads to nest side-by-side providing a single large light field over the patient. 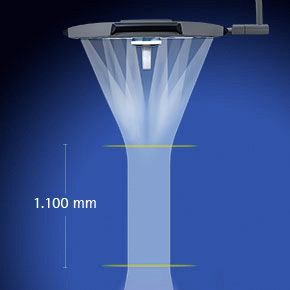 Technology: Patented reflector technology delivers uniform light intensity, a large depth of focus and an outstanding level of shadow free illumination. 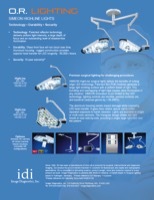 transfer and LED longevity – rugged construction, 60,000+ hour life span! At 3,500, 4,000, 4,500, 5,000 or 5,500 kelvins, HighLine multi-color (MC) lights achieve a consistently high Ra > 96 at any color temperature setting. The HighLine single-color (SC) lights with cutting-edge monochromatic white-light LEDs ensure ideal lighting conditions in any OR situation. 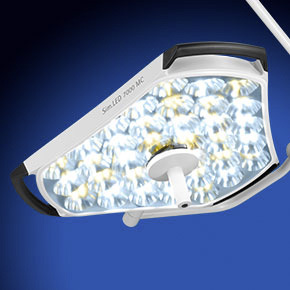 The unique SIMEON triangle design offers a maximum light-emitting surface and an optimal depth of illumination. Made of lightweight aluminum, the light body and suspension system allows for fast and smooth positioning. 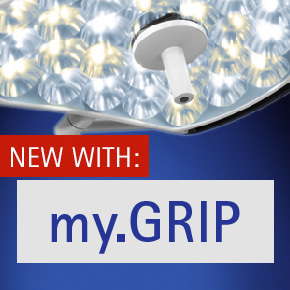 The unique light head design allows positioning of lights directly over the surgical field virtually without a gap. 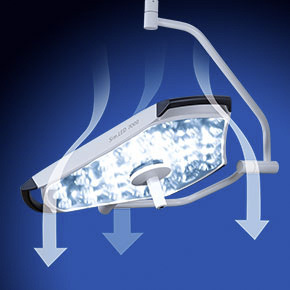 A triple combination of HighLine Sim.LED 7000/7000/5000 brings the perfect light for any cardiac intervention.